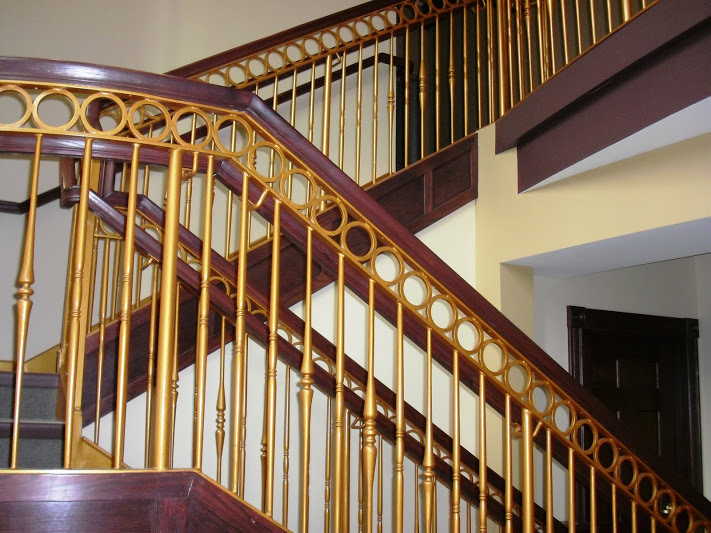 We have been in business since 1994 offering industrial fabrication for commercial, industrial, and manufacturing communities all over Iowa, the Midwest, and expanding throughout the U.S. 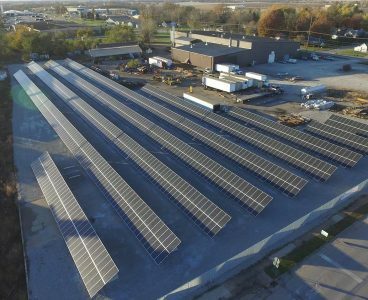 Located in southern Iowa, we have a pool of valuable staff resources bringing the best quality product to our customers. 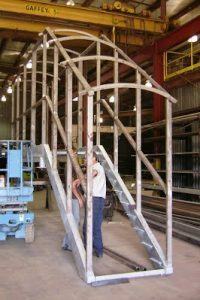 If you need industrial fabrication services in Iowa, you came to the right place. At Schaus-Vorhies Manufacturing, we provide turn-key fabrication solutions for all types commercial, industrial projects. 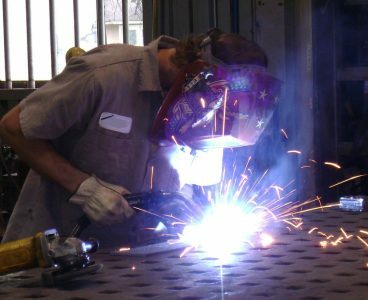 close-up of fabrication / welding. 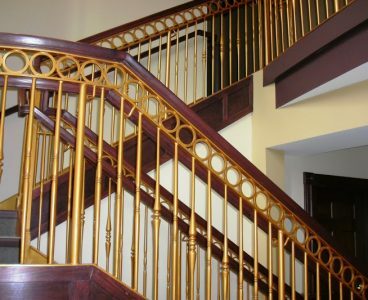 Custom railing fabricated to meet customer specifications. 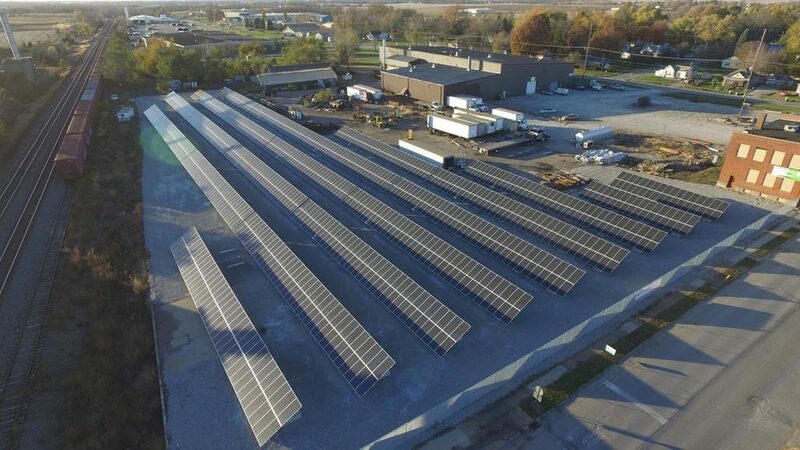 Our solar array powers 100% of our manufacturing plant’s energy requirements.